We supply and install Steel-Line Garage Roller Doors, B&D Garage doors, Gliderol Garage Doors and Airport Doors. These are the practical, strong, everyday garage doors used in most households across Geelong with the ability to shed dust and grime when it rains. 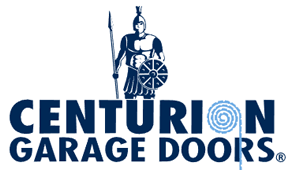 Our tough, durable, Steel-Line garage and shed rolling doors are constructed from the highest quality BlueScope® Steel or Zincalume® steel for strength and lasting ability. Featuring nylon felt webbing fixed to both sides of the door curtain to eliminate metal-on-metal contact, helical springs to counter balance your rolling door for a balanced garage door ensures for a smoother operation.